This must have been slow going. The snow would have to be trucked out. 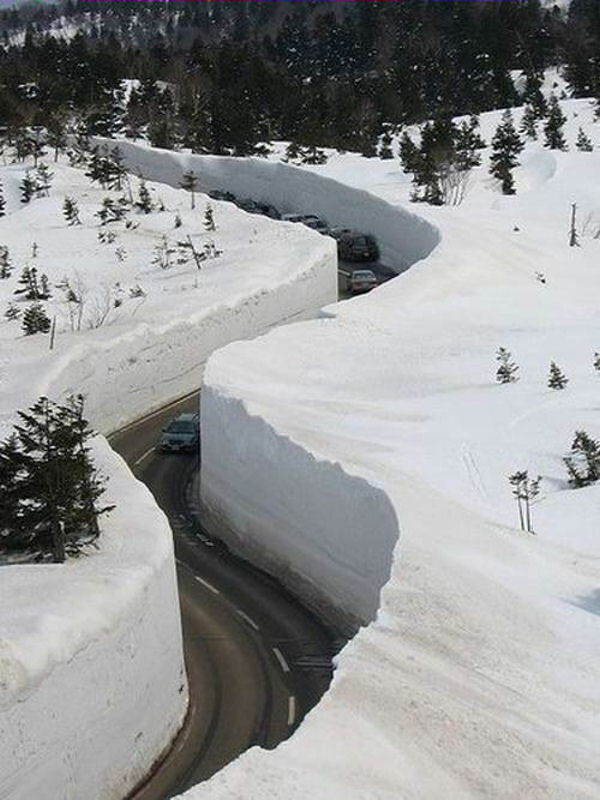 Looks like the Beartooth Pass (Montana/Wyoming) in May and June each year!